Block 31, Vjal Portomaso, Portomaso, St. Julians STJ4017. Malta. 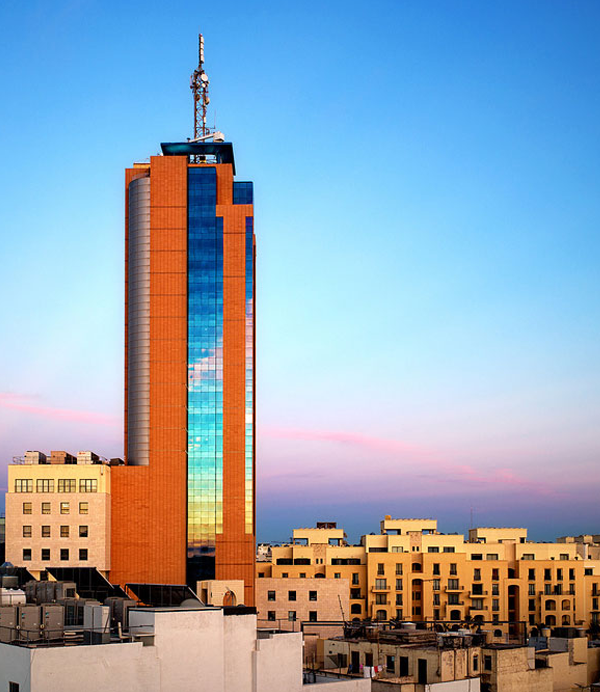 Located in the heart of St Julian’s, the state-of-the-art Portomaso Business Tower has become on of the country’s most iconic modern landmarks. At 98 metres tall, it was built to the highest specifications to offer a top-quality business environment. Opened in 2001, it is spread over 23 floors and offers excellent facilities including a 24-hour reception desk and underground parking. It remains the leading business address in Malta.